Dancing the Parenting is the research I am conducting with parents who wish to dance with their children. We practice improvisation in dance and music. I would love to have you witness our new work at Link. 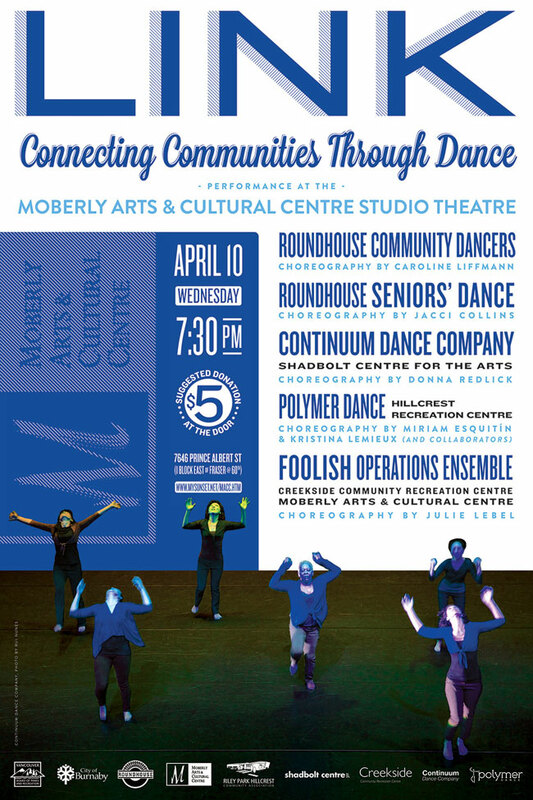 The performance is at 7:30pm on April 10 at Moberly Arts and Culture. For more information on Link and all other groups performing visit Link 2013.